Golf is a game with lots of rules and regulations, which sometimes makes it seem complicated, but keeping score is really as easy as counting 1-2-3. Make golf fun and you’ll enjoy the game so much more whatever your level is. Some of the best days golfing are when you take time to breathe in the fresh air, enjoy the beautiful scenery and laugh at your dumb shots. 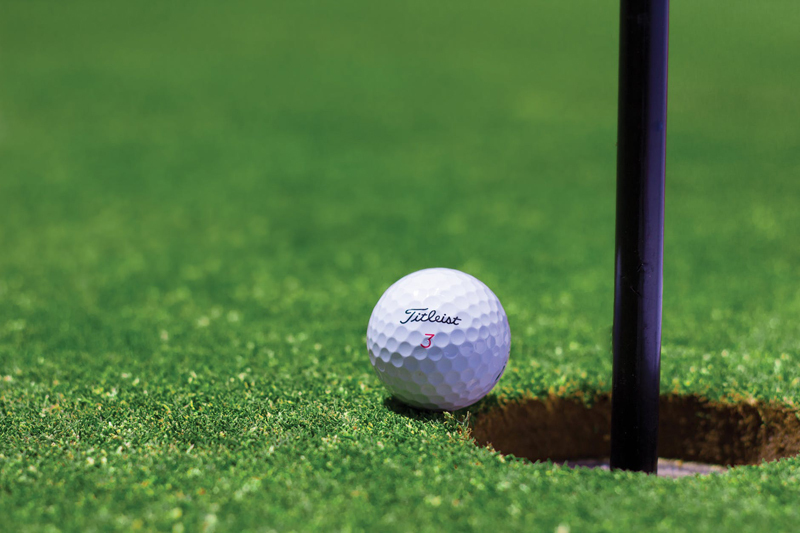 When you find that your approach shot didn’t end up on the green there is still an opportunity to consider hitting the next ball as a putt with good success even if you’re on the fringe. Take a break and enjoy some of these famous and not so famous golf quotes that are sure to give you a laugh and get you thinking about your next round on the course. The greatest thing about golf is that it can be enjoyed by anyone no matter your level and even better it's a great way to spend quality time with your spouse or significant other.